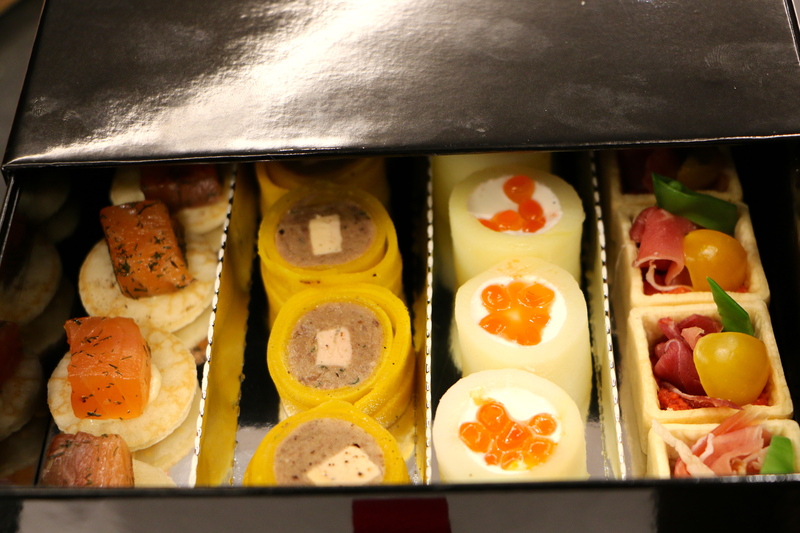 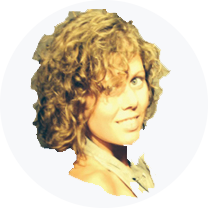 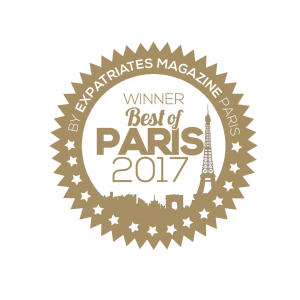 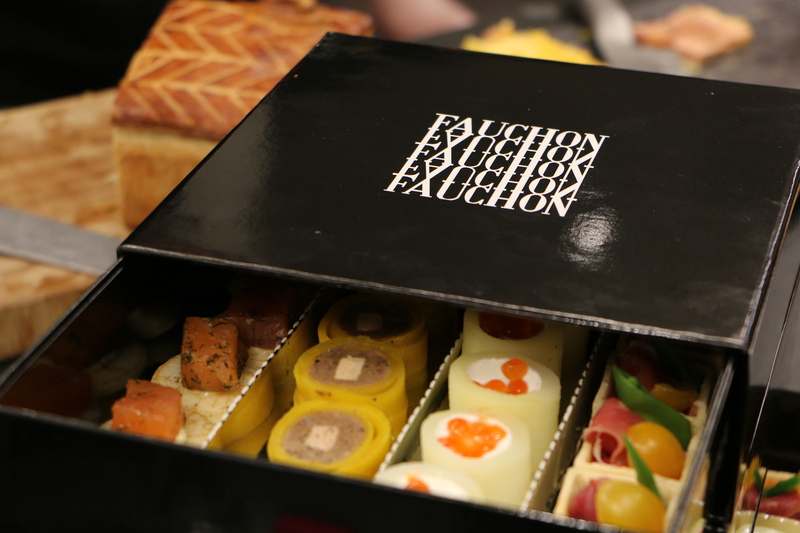 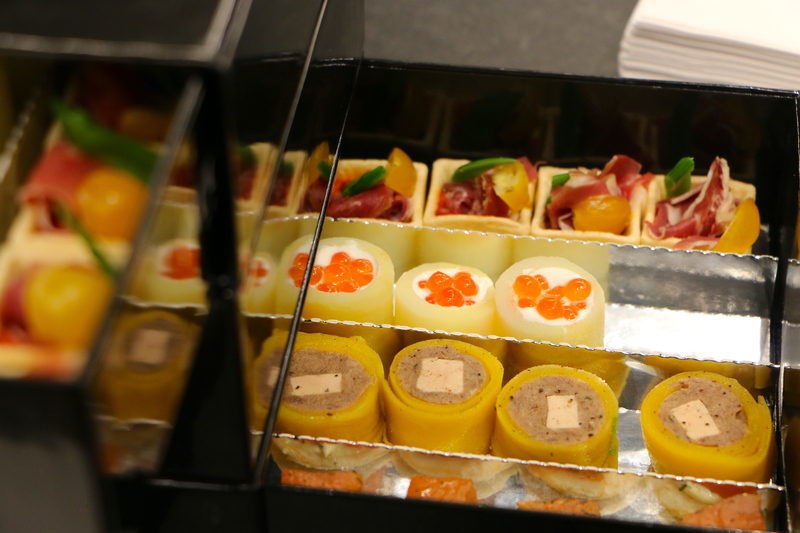 I loved their food boxes filled with delicious salmon, foie gras and thin slices of meet. 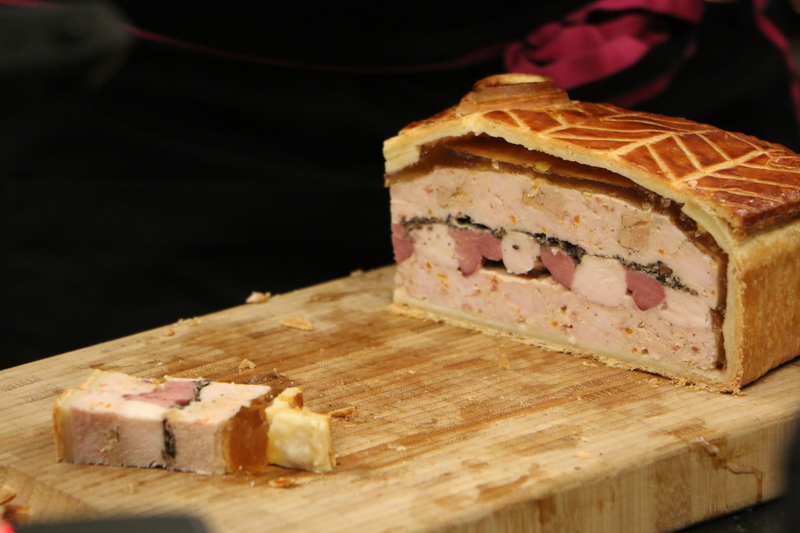 And ´Le damier volaille truffe´…a dough from the Koulibiac House with a fine stuffing of Challans poultry matured for 24 to 48 hours in an aromatic filling…with a fillet of chicken, duck foie gras and black truffle. 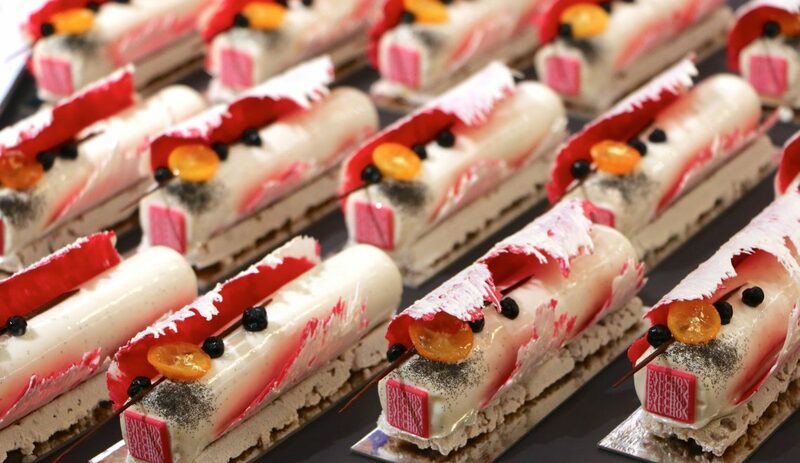 Yummmmm. 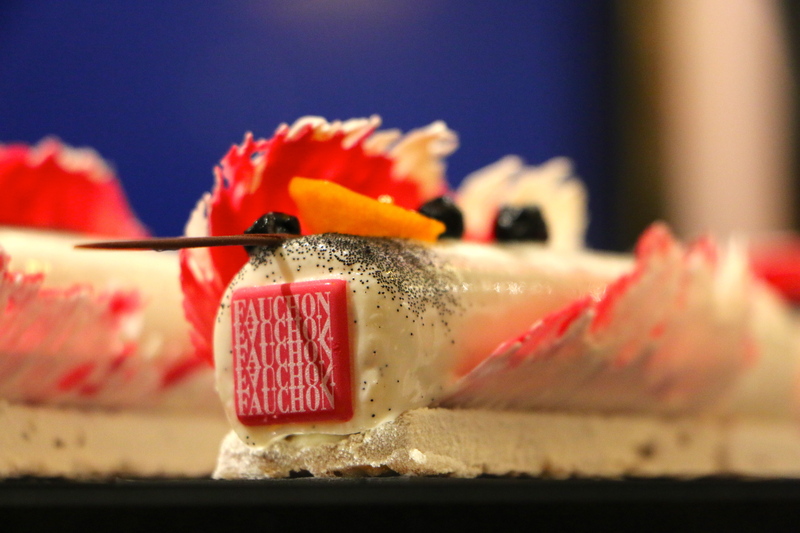 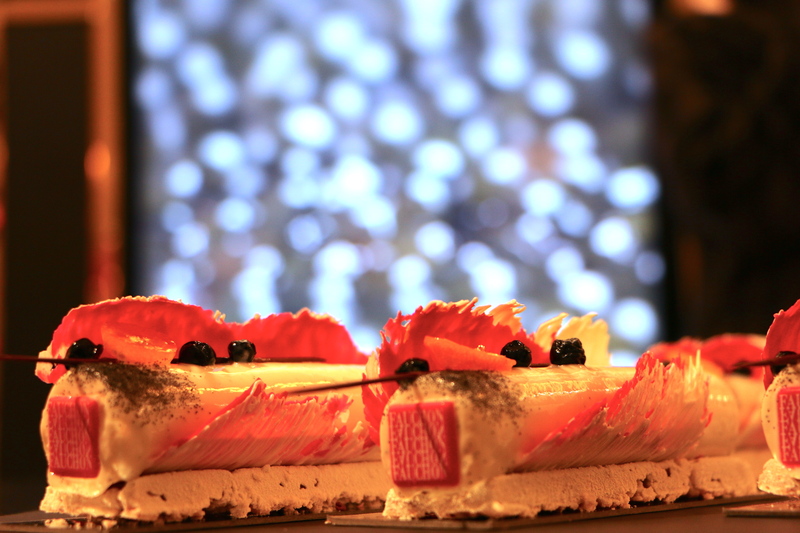 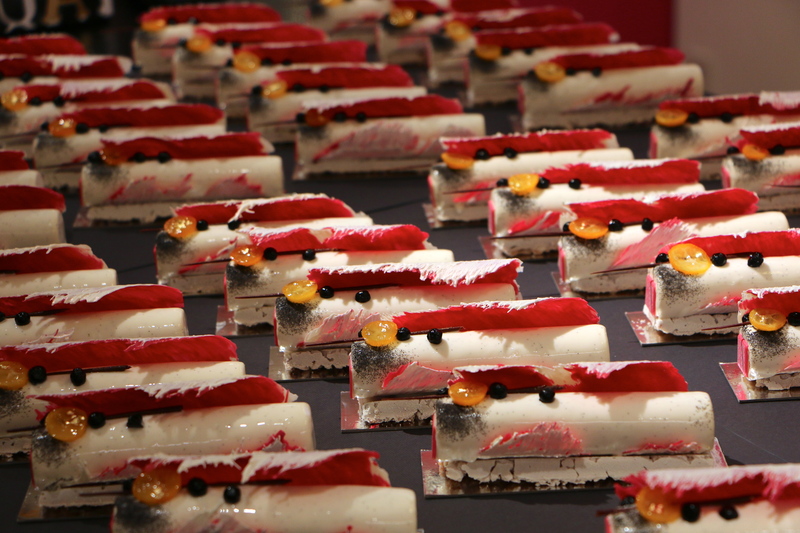 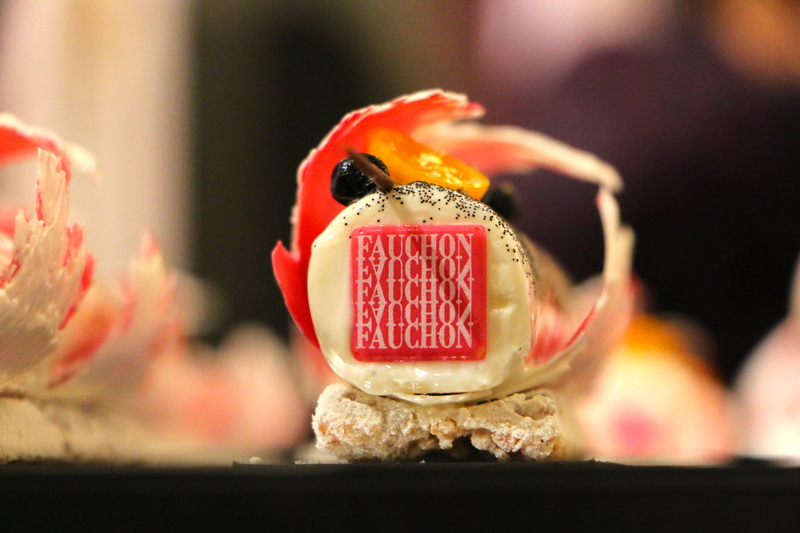 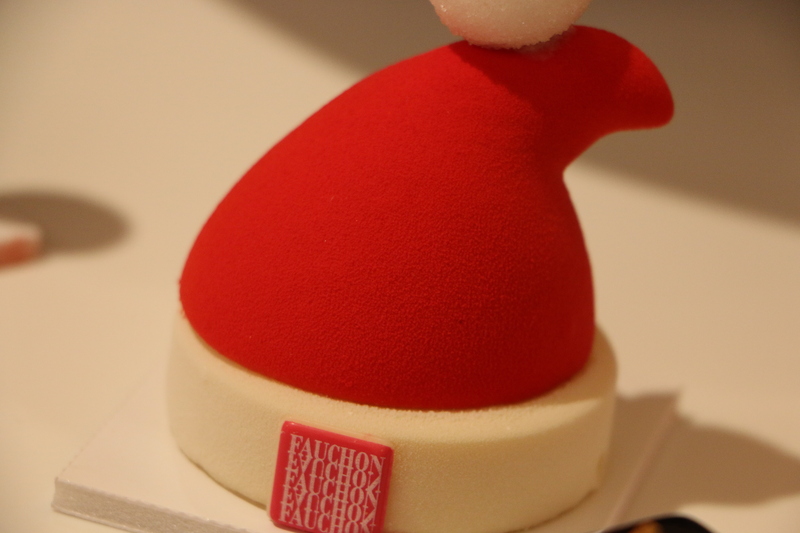 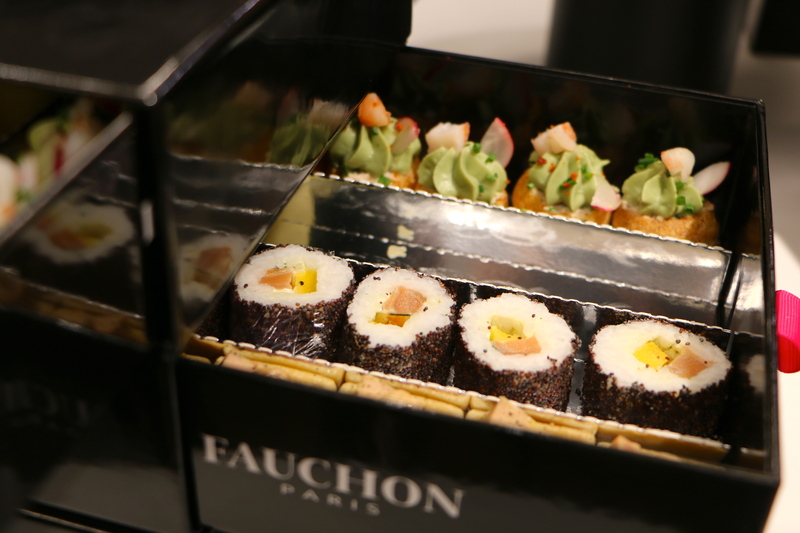 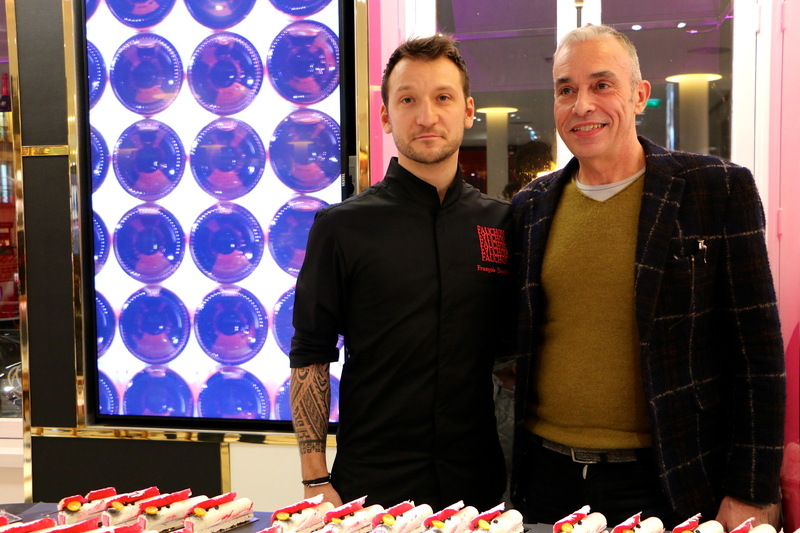 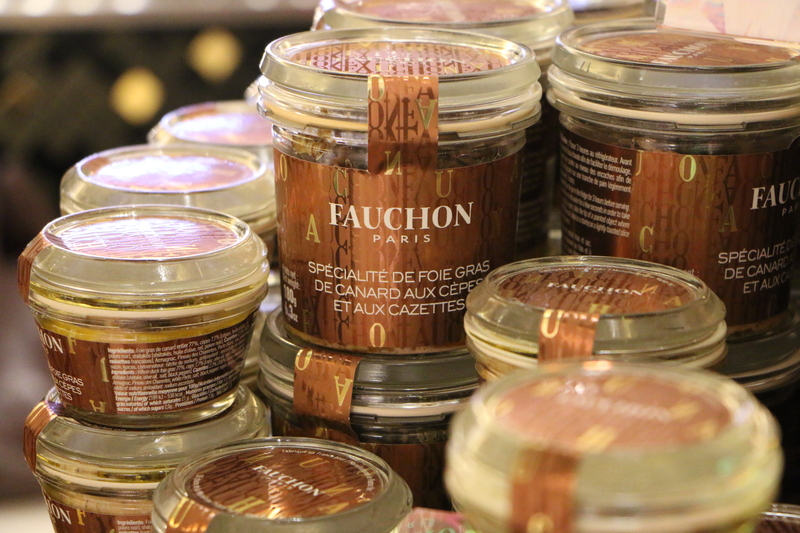 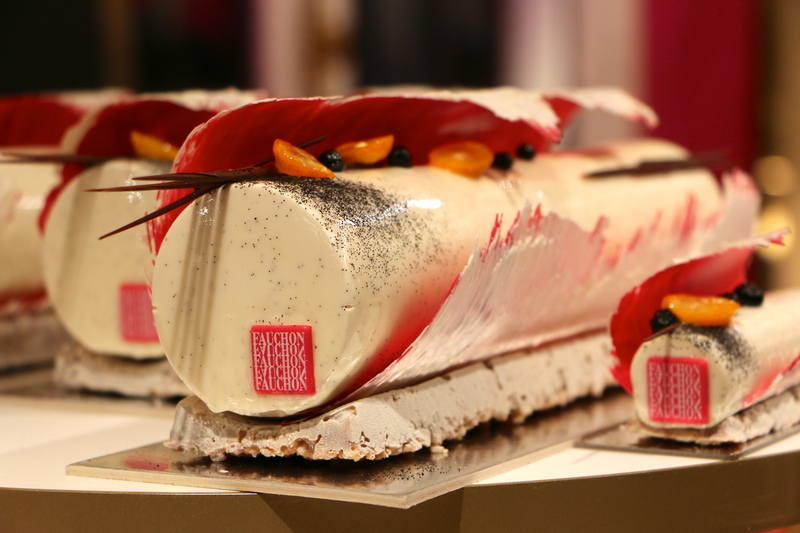 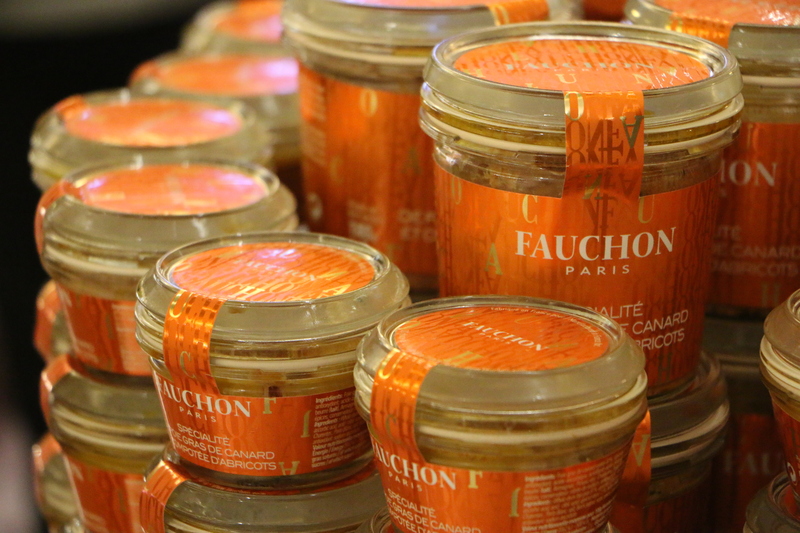 You can find it all in the Fauchon store at Madeleine in Paris.